Dr. Iain Stewart has been committed to patient centred, holistic health since arriving in Australia in 1987. He has 20 years experience of investigating and treating patients with acute and chronic fatigue. He utilises both the latest pharmaceutical techniques integrated with nutritional and lifestyle preventative practices in the management of all common diseases in the community. He routinely utilises in his practice, his advanced training in the following areas on a daily basis – Nutritional and environmental medicine, mind and body medicine, more specifically he is a certified trainer in Neuro Linguistic Programming (NLP). Dr. Stewart has a sound, practical and safe approach to all symptom presentations underpinned by 27 years of practice and his graduation from Aberdeen University Scotland. 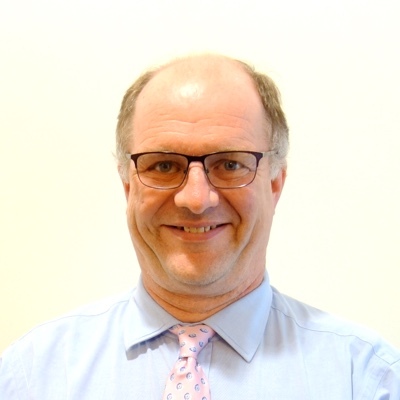 Dr. Stewart qualified in General Practice in the UK and is vocational registered in Australia, and an associate of the Royal Australian College of GPs. He is also an associate of the Newcastle Mater Melanoma Unit. Dr Stewart works full-time: four days a week in the practice while on Thursdays he provides aged care medicine in five large nursing homes. He offers late evening appointments to 07:30pm once a week (currently on Mondays) and participates in the Saturday morning roster. Dr. Hugo Reyes came to Good Health Greenhills in 2011 after working in demanding positions in South America. He has undergone extensive post-graduate training in Australia and is a fellow of the Royal Australian College of General Practitioners. He has particular interests in skin cancer, chronic medical conditions as well as an interest in lifestyle medicine, and commercial medicine. 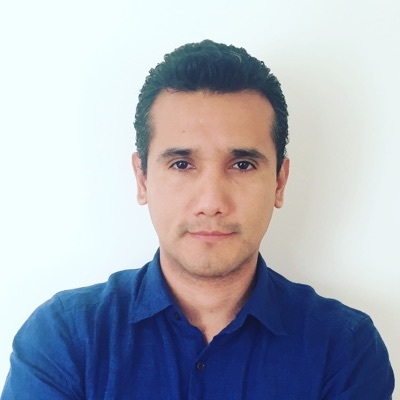 Dr. Reyes has additional training in tropical medicine. He is an accreditated Skin Cancer Doctor by the Skin Cancer College Australasia (SCCA). Dr. Reyes attends commercial medicine assessments, being a certified provider for Railcorp and other corporate medicals. Dr Reyes speaks Spanish and English. He works Monday to Friday. Dr Reyes offers late evening appointments to 7:30 pmm once a week (currently on Wednesdays) and participates in the Saturday morning roster. Dr Philip Ousby has been a member of the Good Health Greenhills medical team since 2006. He came to Maitland with his family after a number of years as a principal doctor in a practice in Dubbo. 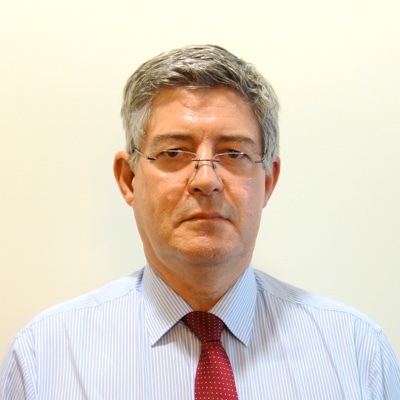 He has a particular interest in Travel Medicine, Paediatric Medicine and medical computing. Dr. Ousby is committed to quality care and takes part in continuing medical education. He graduated from the University of NSW and is a fellow of the Royal Australian College of GP’s. Dr. Ousby works Monday to Friday as well as some Saturdays. 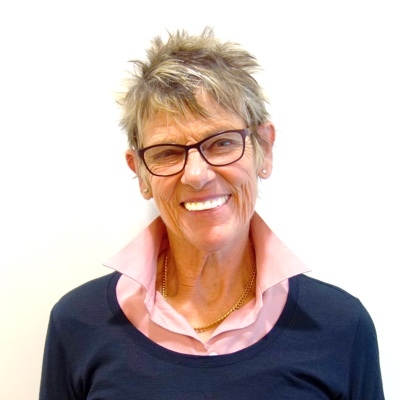 Karen Norsworthy has been part of the Good Health team since 1997 and has a well established practice. 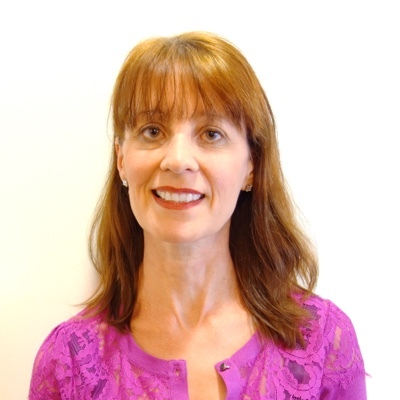 Dr Norsworthy is a family doctor with interest in nutritional medicine and women’s health. Karen also has a keen interest in shared antenatal care. She has many loyal patients within the practice that she has cared for since she first came to Good Health. 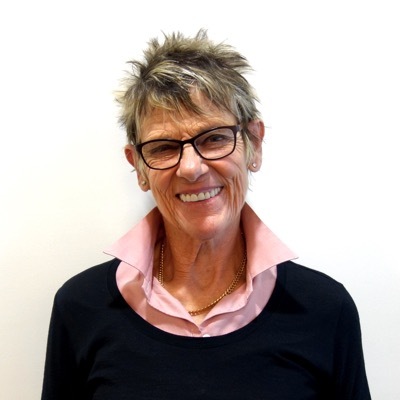 Dr Norsworthy is vocationally registered as a GP in Australia and has a Diploma of the Royal Australian College of Obstetrics and Gynaecology. Dr. Norsworthy works Monday to Thursday in the mornings. She participates in the Saturday morning roster. After graduation from Aberdeen University in Scotland Dr Irene Robertson has accrued many years of varied experience in General Practice. Over this time she has been privileged to treat all generations of patients and values all her patients regardless of age. She has worked as a solo GP in rural practice as well as extensive experience in Obstetrics and Paediatrics which remains one of her dearest loves. Dr. Robertson works 3 days per week. 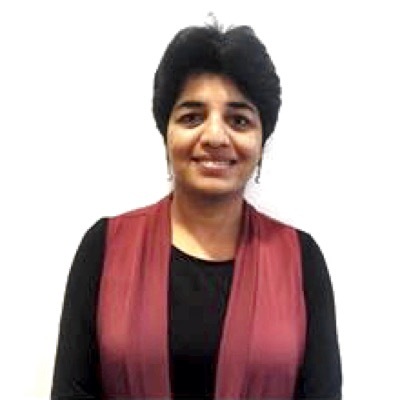 Dr Gupta has completed her specialist training in General Practice and is a fellow of the Royal Australian College of GP’s. Her special interests include women’s health, chronic disease management, mental health, ophthalmology (eyes) and general medicine. Dr Gupta offers appointments on Tuesdays (including evening appointments), Wednesdays and participates in the Saturday morning roster. Dr. Alicia Reyes joined the Good Health Team in late 2016. She is a General Practitioner who has a special interest in Women’s Health but enjoys all facets of general practice. 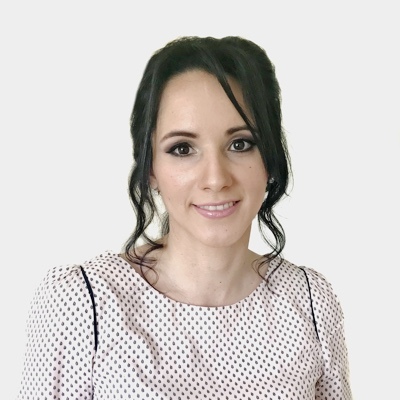 Dr. Reyes is undergoing post graduate specialist training in general practice and as such works closely with Dr Stewart. She works Monday to Friday.